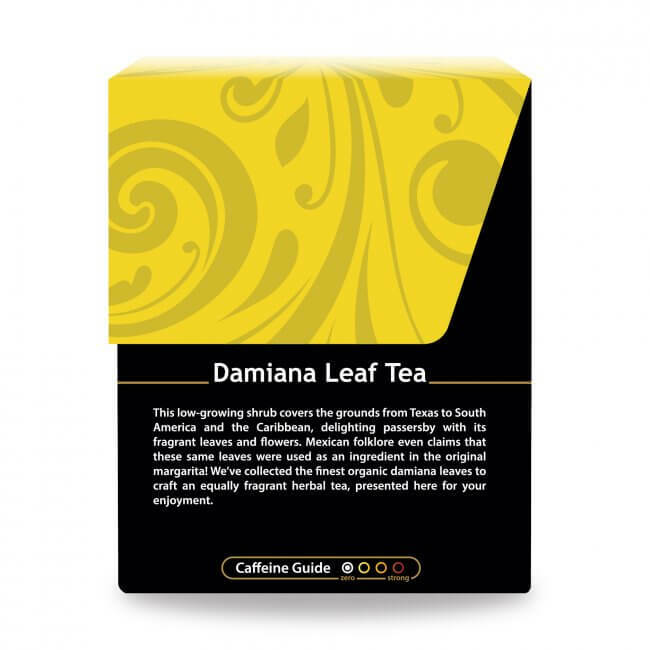 Damiana Leaf Tea is an ancient Central & South American tradition, known to support well-being on many levels. 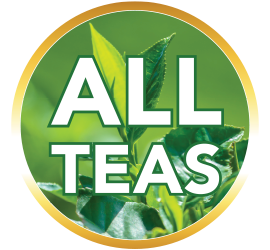 Our organic leaves provide the makings for an excellent herbal tea. Damiana Leaf … we’re pretty sure you can’t list off the top of your head the many touted benefits of this remarkable plant. We’re even less sure that you’ve heard the claim that this small woody shrub with the aromatic flower was used to craft the original margarita. 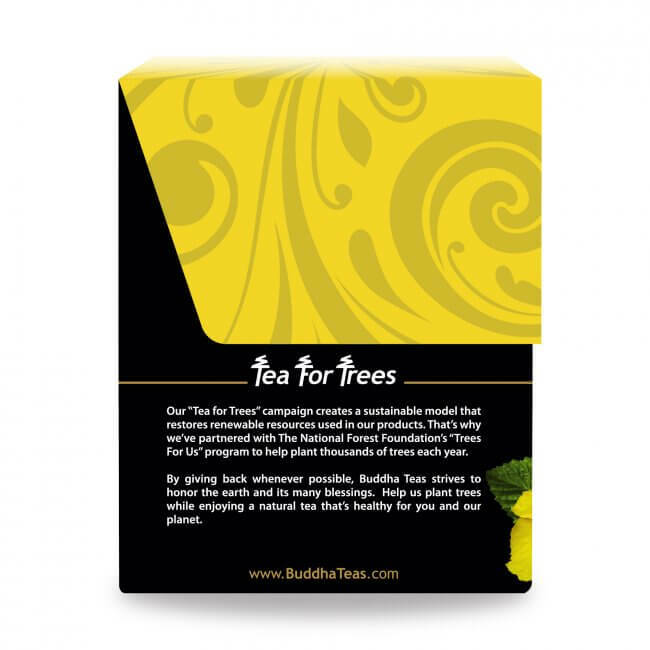 Folklore aside, we do know that it’s time you came to know more about Buddha Teas Damiana Leaf Tea, and that when you do, you’ll immediately want to fix yourself a cup! What Exactly is Damiana Leaf? Damiana, scientifically known as Turnera diffusa, is a small shrub growing abundantly southward from the warm regions of Mexico, throughout Central and South America. Damiana can be recognized because of the bright yellow flowers that blossom in the flowering season, which bear a surprisingly strong aroma for being so small. 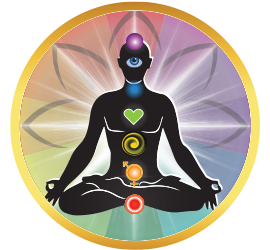 Historically, damiana was used by various natives of Central and South America to create a fragrant incense and an herbal tea. 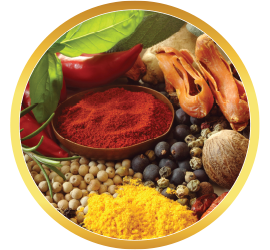 The rest of the world was acquainted with this herb by Spanish missionaries, who observed the natives using the plant and brought it back with them. Today, it is still used by the descendants of those original tribes, and is becoming a more prevalent herbal tea around the world. Just because Damiana Leaf Tea is known to both increase energy as well as act as a calming tonic, don't be confused; there are other plants out there that can boast the same. 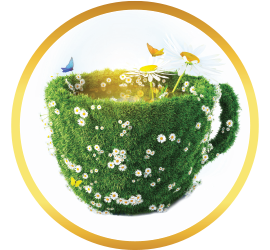 This good news assures you that drinking Damiana Leaf Tea throughout the day promises to provide you with whatever you need in the moment. 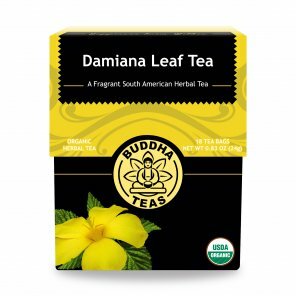 What Does Damiana Leaf Tea Taste Like? Some describe this tea as tasting bitter. 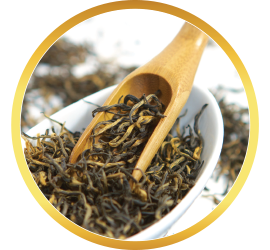 If this flavor profile bothers you, don't panic ... you can still benefit from drinking Buddha Teas Damiana Leaf Tea by adding another tea to balance out the bitter. For example, we love including our Ginger Root Tea when brewing a slew of other beneficial teas that may need a flavor boost. 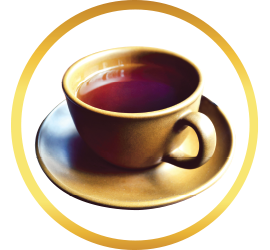 Passion Flower Tea, is another excellent choice here, as is Chamomile Flower Tea. 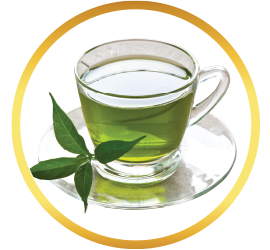 It is advised to avoid Damiana Leaf Tea while pregnant. Those with blood sugar issues are also advised to use caution when considering including Damiana Leaf Tea in their health regime. 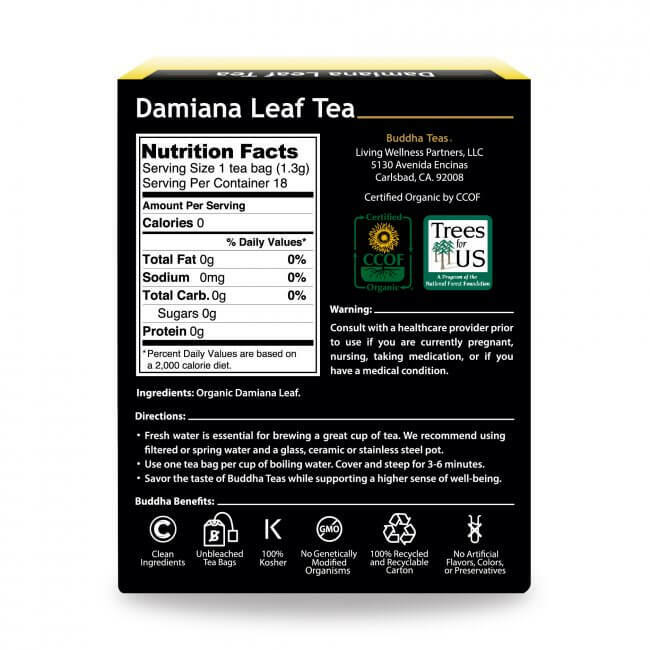 Finally, caffeine has been detected in the chemical analysis of damiana leaf, so those who wish to stay clear of caffeine should avoid drinking Damiana Leaf Tea. If you are an herbal tea enthusiast, damiana leaf tea makes a perfect addition to your tea shelf. 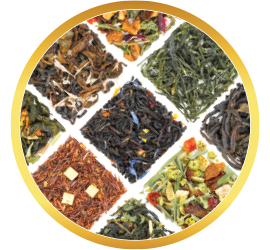 Stock your cupboards and save by purchasing damiana leaf tea in bulk, or mix and match with more of your favorite herbal teas. 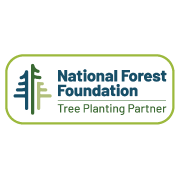 You can also save through using one of our frequent coupon codes and by ordering $50 or more, you receive FREE shipping! This tea is amazing with a little bit of honey. It has a smooth taste and makes me feel really calm and at ease. 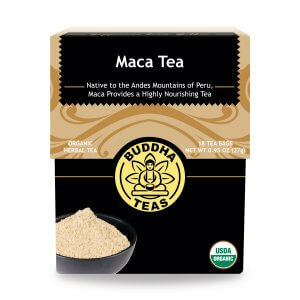 Spiritually I feel very open after a cup of this delicious tea! My husband’s loving this tea! I love this tea. It smells amazing and it has a nice herbal taste. 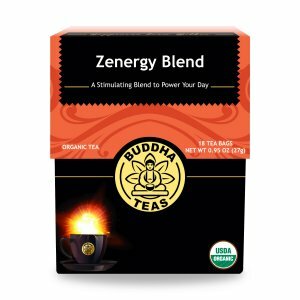 It straightens out any tummy trouble I have usually after 1 or 2 cups. It also gives a nice calm libido boost! I smoke Marijuana regularly and decided to try Damiana, not only for supposed aphrodisiac effects, but because Damiana, in some ways, is a milder form of Marijuana. I was highly skeptical that a little known Herb could possibly serve as a Marijuana substitute, considering how much more expensive and popular Marijuana is, but decided to give a shot anyway. After a warm cup of this tea, I could feel my body slip into this warm and tingly body buzz. Very similar to when I rip a bowl. I was AMAZED. Obviously, the effects are more MILDER, but still noticeable. Great for Sleeping or Relaxing after a long day. Highly recommend this Miracle Herb to anyone looking to relax, or anyone looking to try a Milder form of Marijuana for the first time. This herbal tea is very rejuvenating! It is a must-have on a daily basis. I vouch for this product! This tea was much better than expected. It has a nice flavor and delivery was quick. I look forward to my cup each night. It smells earthy and woodsy, almost like after a rain shower on a hot, sticky day. The taste is warm, but not overpowering. Highly recommend. Let’s just say it works amazingly well and to top it off it delicious too! Very good tea. Earthy. Natural.